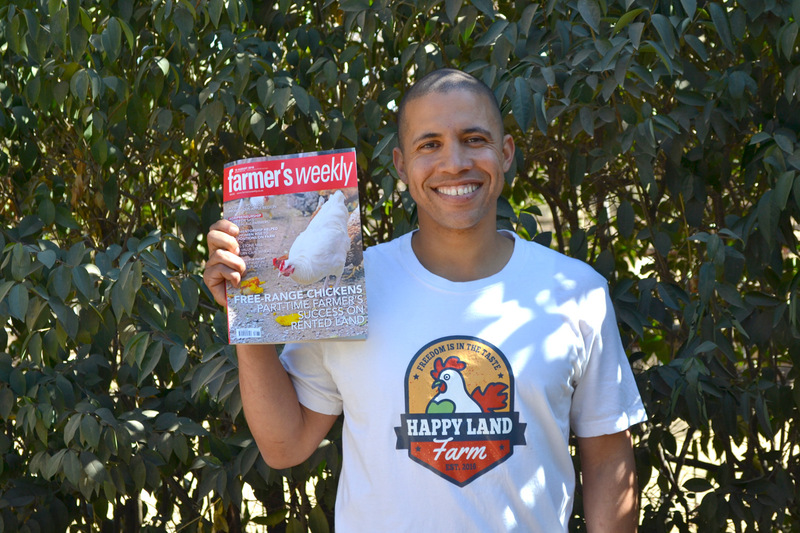 We are excited to announce that Happy Land Farm was featured in Farmer's Weekly for the 10 August 2018 issue. 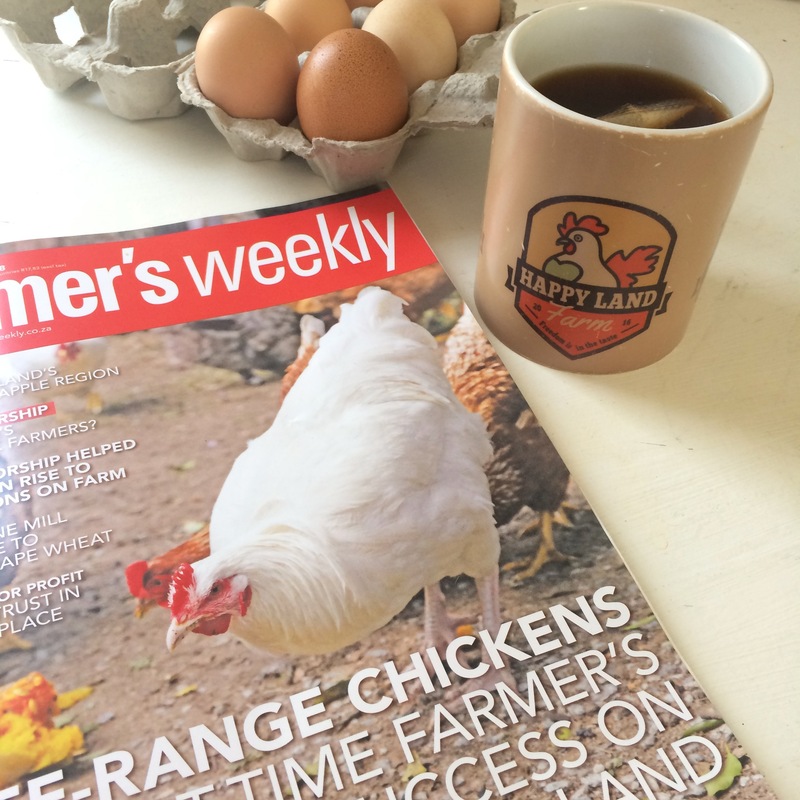 If you can, grab a copy (or ask a farmer friend to show it to you) before they run out. 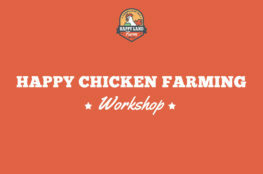 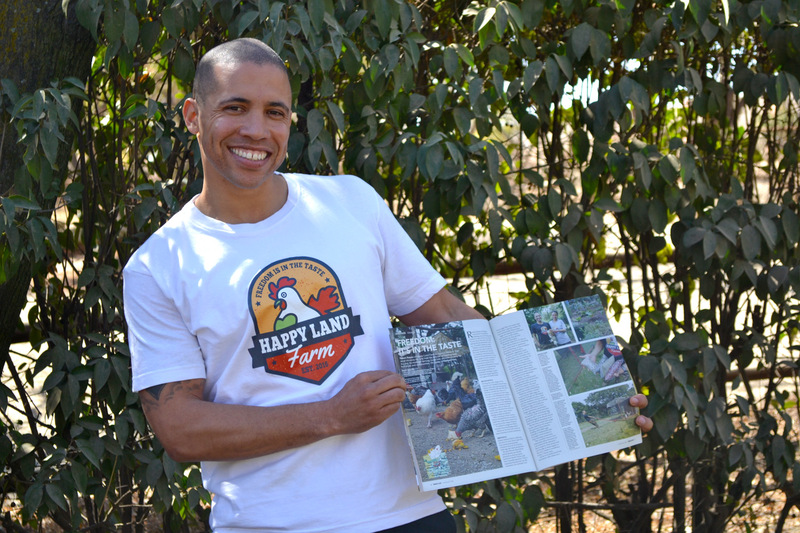 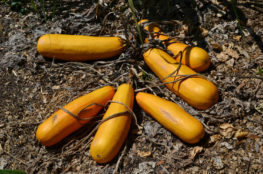 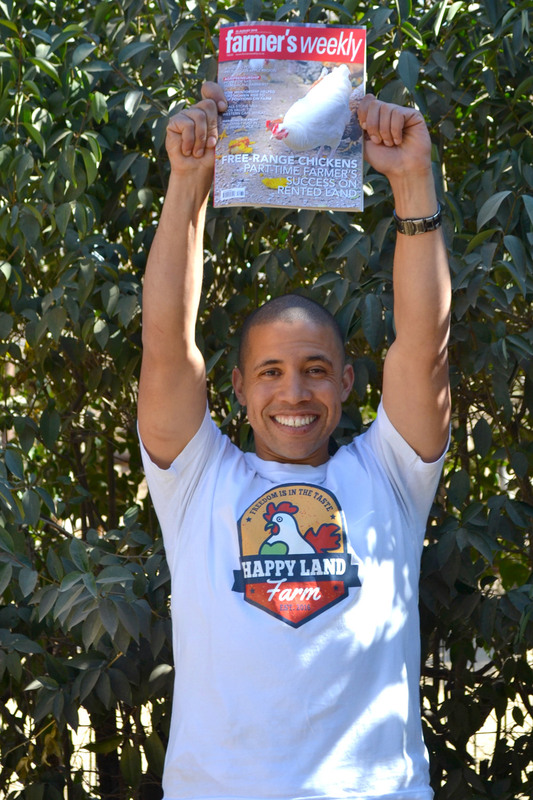 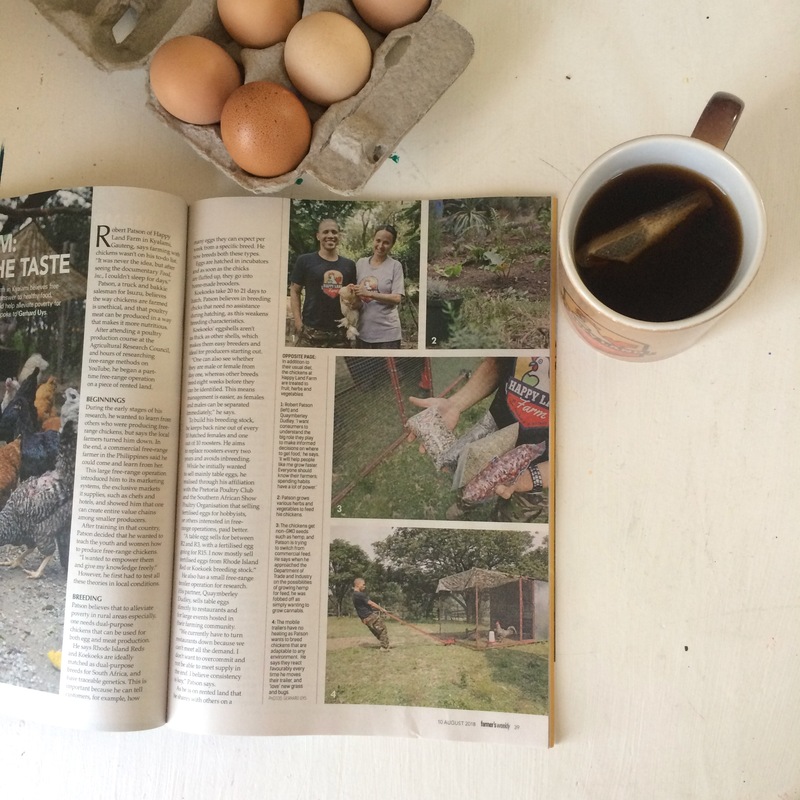 Read all about the #happylandfarm journey and what we are about! 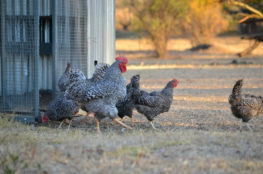 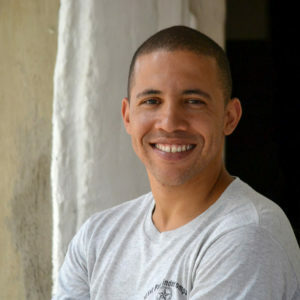 This is an excellent article written by Gerhard Uys - not to be missed!